My camera is on the fritz, and I'm too lazy to fix it. :) So covers only this week! Lots of great books In My Mailbox this week! I am going to have to learn how to read faster.... Speed reading! Soooooooo very excited for ALL of these awesome books!! This is an EPIC mailbox! 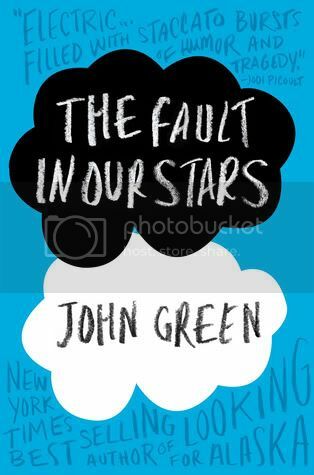 I can't wait to read The Fault in Our Stars! I can not wait to discuss Masque of the Red Death with you!! So excited you get to read it. The rest of your books also look amazing (Immortal Rules is going to be AWESOME). Hope you enjoy all of them. Great, epic, insane, awesome mailbox this week Christy! What a great haul! I really need to get a copy of The Fault in Our Stars. 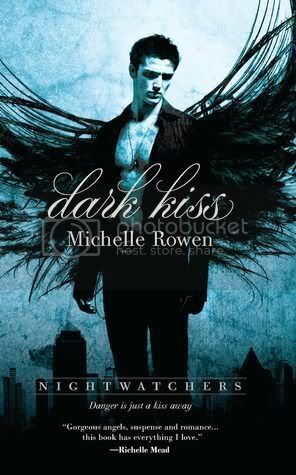 I'm still trying to decide whether or not to request a copy of Dark Kiss. I love your IMM! It's completely filled with awesomness. And yay, you got The Immortal Rules and an HC pile too! I cannot wait to dig into it! If you find out a way to read faster, please let me know. ;) LOL. And I need to give a John Green book a try soon as well. o: I hope you enjoy your awesome reads! You got so many awesome books this week. I hope you enjoy them all. I got Unraveling and The Immortal Rules this week too. The Fault in Our Stars was fantastic. I need to read some more John Green books. jealous, you have so many books that I WANT! Enjoy your reading! I still haven't read Hereafter but i sooo want to. And I like how the covers are similar, very nice! Happy reading! 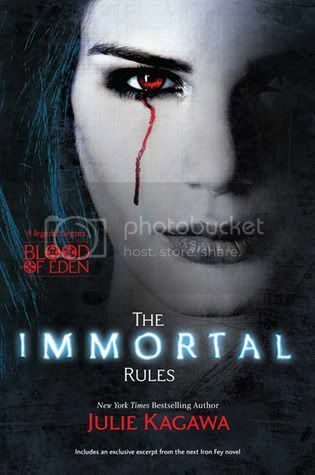 I so want to read The Immortal Rules and Unraveling. You had a really, really awesome week!! I can't wait to see what you think of TFiOS. It's beyond amazing! Nice! I got the same books from Netgalley! Can't wait to read them! 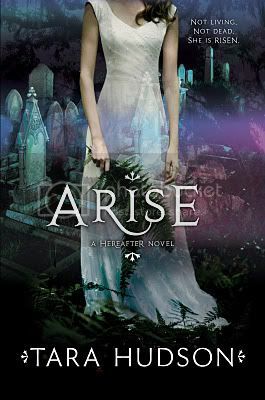 And I really love the cover for Arise! Still have to read Hereafter though! There are wayyyyy too many books and soooooo not enough time! Every single book on here I've been wanting! Except for The Fault In Our Stars, since I already read it and gave it 5 stars! I want the Selection so badly! THE FAULT IN OUR STARS, awesome! I was supposed to r&r for a book club today and I...haven't yet. I just want to enjoy it at my leisure! I picked up UNRAVELING and MASQUE OF THE RED DEATH last week. I'm so excited. THE SELECTION, too...I just finished reading that one! Enjoy everything! I too got a lot of the same books. Enjoy them all - they all look AWESOME. 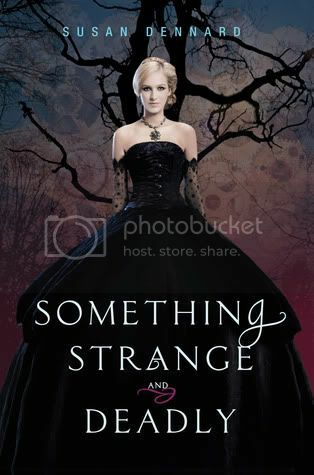 I'm especially excited about "Immortal Rules" and "Something Strange"! I hope they're as great as their blurbs make them out to be. <3 Enjoy your books! everyone is getting the immortal rules this week! im kind of jelous lol. enjoy. 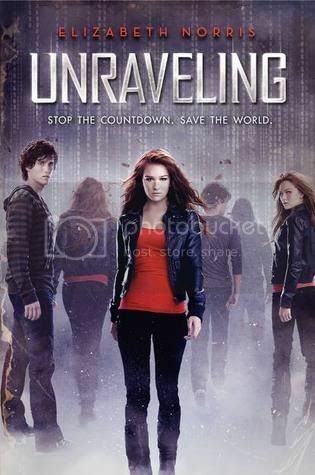 Unraveling was so good! I hope that you enjoy your new books! I also got Something Strange and Deadly this week, and a few of the other books are still on my wishlist. Happy reading! I finished The Fault in Our Stars last night and I loved it. The book is amazing- really absolutely amazing. I hope you like it. Also I am really looking forward to The Selection. Enjoy. 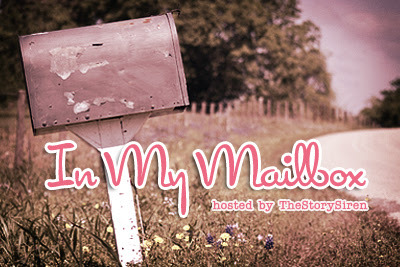 Oh my, can I steal your mailbox this week? They're all amazing reads!! Jealousy is KILLING me right now! 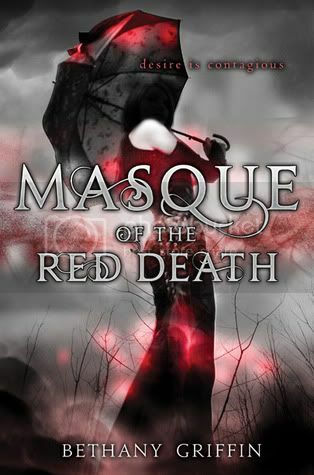 Masque of the Red Death, Something Strange and Deadly AND Unravelling?! You are one lucky lady! Also, John Green's book has quickly become one of my all-time favourites. It is absolutely wonderful =). Heartwrenching, hilarious and just so perfect. Great IMM! I can't wait to read The Selection and really hope you like The Fault In Our Stars. Happy reading! Oh fun! 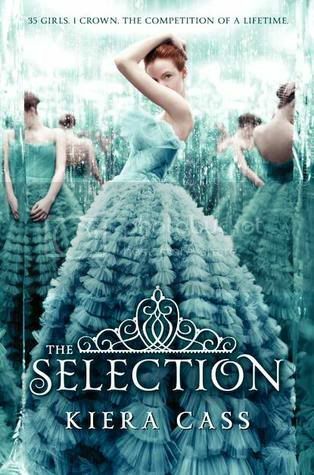 I'm so in love with the cover of Selection. Enjoy your reading!